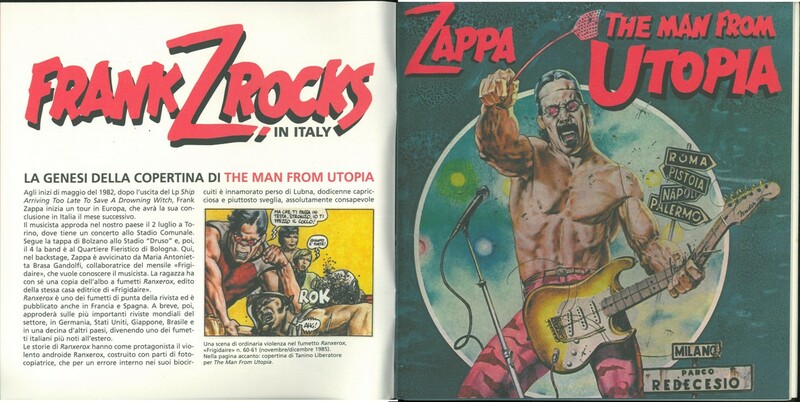 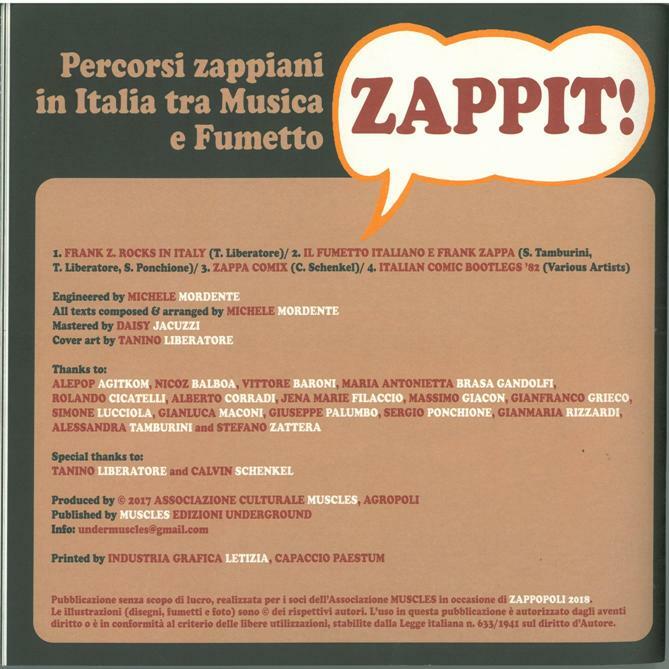 This book is about one aspect of Zappa's Universe - relationship with the comic strips, in particular, Italian comic strips. 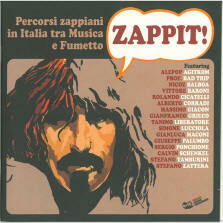 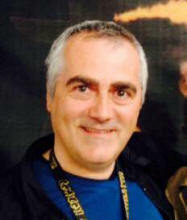 Zappit! 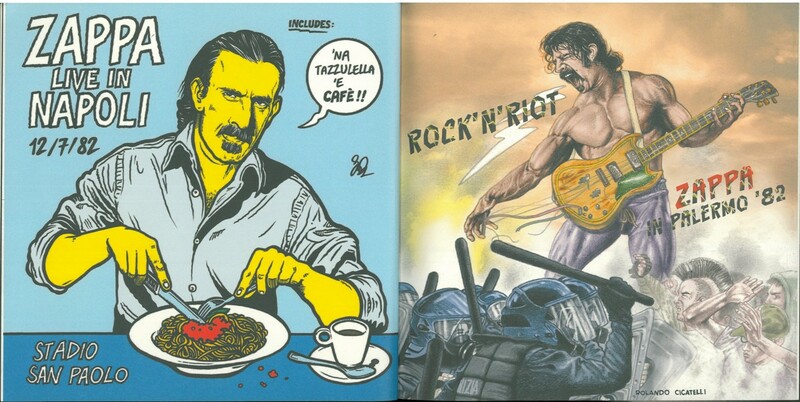 is published by Muscles Edizioni Underground, a publishing house that deals with underground and marginal culture of the '70s and' 80s, with production of books, exhibitions and events. This publication is kind of an early catalog of the planned exhibition Zappopoli 2018 in Agropoli. 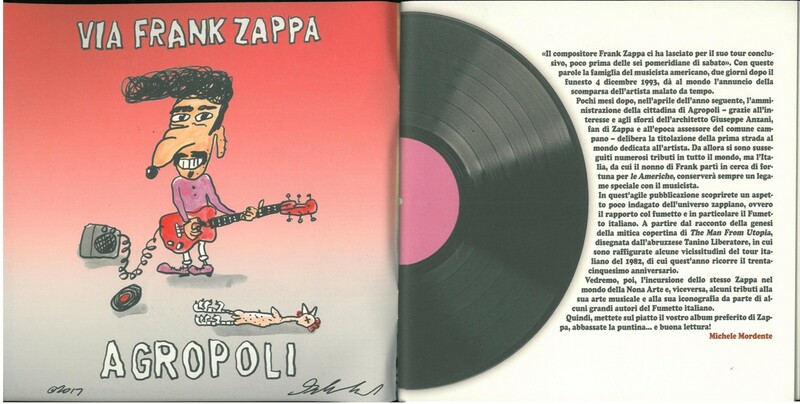 Agropoli, a seaside town in the province of Salerno,was in 1994 the first municipality in the world to name a street to Frank Zappa.